The Un-Official Blog of Romance Author Maddie James: Have you ever been caught up in The Dating Game? Have you ever been caught up in The Dating Game? Speed eating is more like it. When puppy nanny, Lyssa Larkin, tells her friends she has given up on dating and is devoting her life to dogs, Suzie realizes it’s time to take matters into her own hands. She sets up a series of speed dating lunches for Lyssa at Sweet Hart Inn, designed to help the former Harbor Falls High Homecoming Queen meet as many men as possible in a short time period. Suzie knows Lyssa needs a push and some confidence—but soon realizes she may have bitten off more than she can chew. Lyssa inspects and rejects her dates in two bites and sends them on their way. Suzie wonders if Lyssa really wants to date or just eat double lunches, and worries that soon Lyssa’s hips won’t fit her dainty dining room chairs. That is until Suzie is approached by a potential suitor who is falling for Lyssa hard and fast—one who isn’t on Suzie’s original radar screen—and can’t help working her matchmaking magic behind the speed dating scene. But will Lyssa reject this suitor as well? 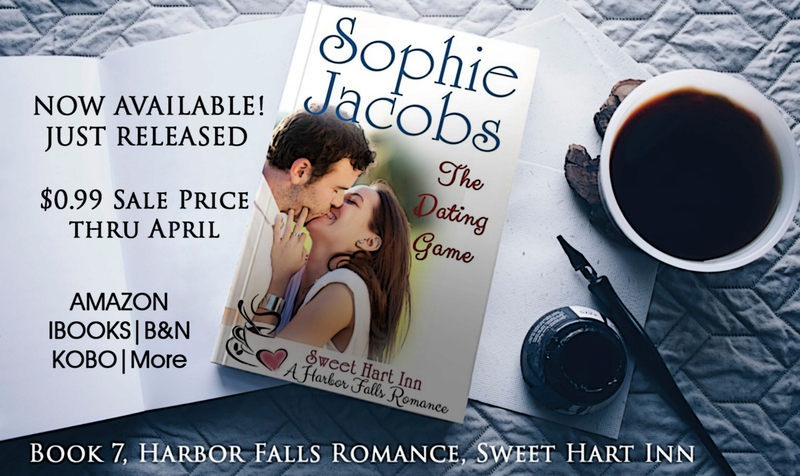 The Dating Game continues the Harbor Falls, Sweet Hart Inn romance series featuring Suzie Hart’s matchmaking antics. If you like a little humor with your romance, a bit of culinary expertise mashed up with snappy dialogue, imperfect characters, and a happily-ever-after ending, then perhaps The Dating Game is for you. Buy The Dating Game today and get ready to experience the dating woes again--or for the first time!--Suzie Hart style. Suzie Hart is earning quite the reputation as a matchmaking chef in the small town of Harbor Falls, North Carolina. 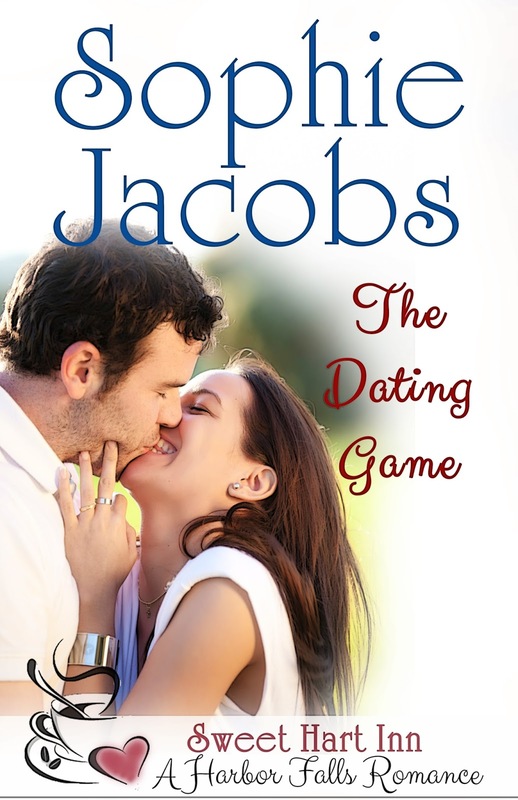 Can she navigate the dating game for Lyssa Larkin? LIMITED TIME SALE -- ONLY A FEW MORE DAYS!